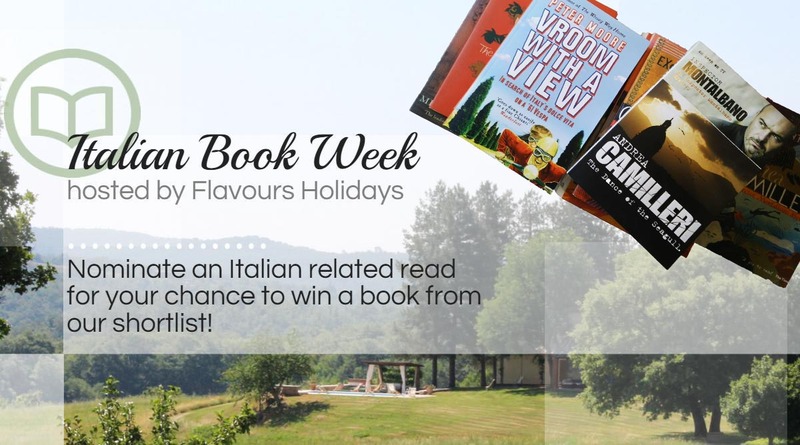 Home » Flavours Blog » Whats on in Italy in July 2015? Whats on in Italy in July 2015? 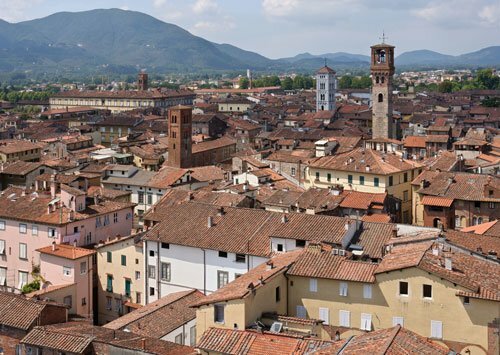 With such a varied culture and heritage, there is always something worth visiting and celebrating in Italy. Here are the main events in the Italian July calendar, which are not to be missed if you are lucky enough to be in the area. Held inside Luccas historic city walls, the main square hosts a large stage and thousands of music festival goers. Concerts are held throughout the month an draw a varied range of well known artists. This years line-up includes Elton John, John Legend, Paolo Nutini, Bob Dylan, Robbie Williams, and many more international and Italian artists. The small Tusan city draws large crowds during the festival although is also well worth a visit in the quieter days. 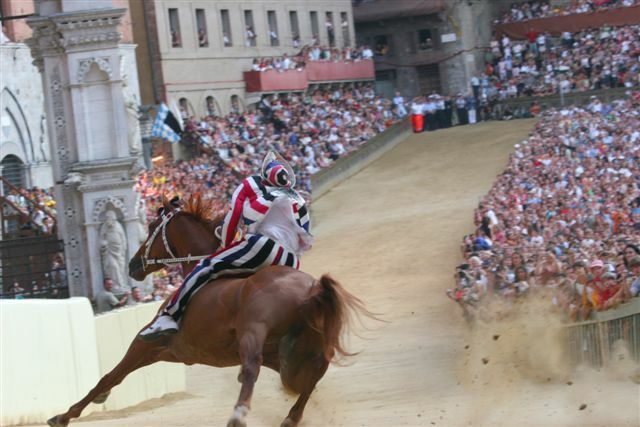 Described as ‘the most intense ninety seconds in the world’, the Palio Horse Race sets Siena’s city districts against each other as they’re representative jockey and horses race through the city’s UNESCO protected streets. The event draws 60,000 strong crowds, 40 thousand of whom are locals. This amounts to around two thirds of the city’s population. The main event occurs around 8pm, but audiences gather from the early morning to grab the best viewing experience. Although this event is so soon, you don’t have to wait till next year to go! The race occurs twice yearly, once in July and again on 16th of August, so get packing! The Redentore Church first held this festival as a way to thank the Redeemer for answering prayers to end a terrible 1500’s plague which claimed 50,000 lives. Today, Venetians spend the Saturday of the festival eating, drinking and celebrating – gathering in St Marks basin shortly before sunset. 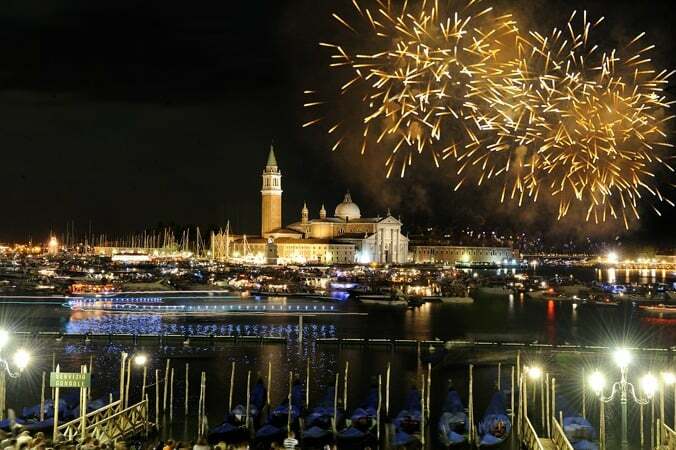 Thousands of decorated gondolas can be seen from St Marks square as a fireworks display entertains crowds. This is by no means a definitive list! Find out where you could be jetting off to soon via our late availability page, why not chat to a member of our team via our web-chat to discover day trips we have on offer on our holidays?